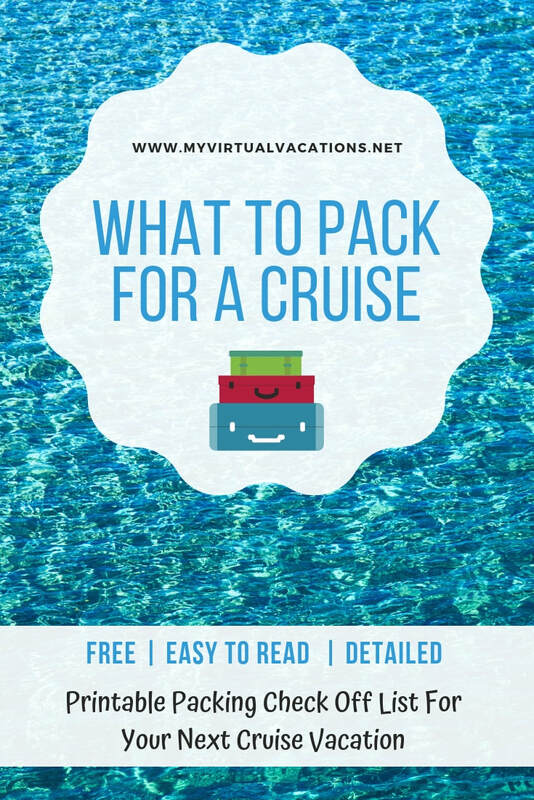 I've created this original list to refer to when packing for your cruise. It's always a good idea to start with a list so you don't forget anything. Plus, get ideas on what you may need that you haven't thought of.